If you come on the blog often, you know now that my family and I love having family movie nights. It's a great way for our family to spend time together and relax. We usually do this once or twice a month and we absolutely love these nights. 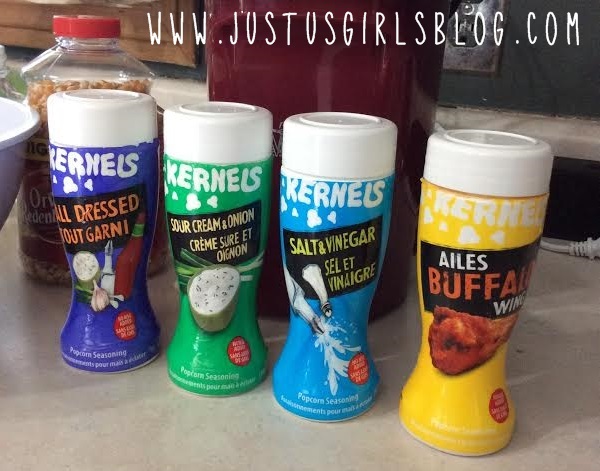 On our movie nights, we make sure to have the popcorn popped, many different flavored seasonings to choose from and lots of sweet treats to snack on during the movie as well. On occasion we'll even enjoy a pizza to eat while watching the movie as well. One of our go to sources to watch movies on these nights is Netflix. There are so many different options and new movies being added constantly. 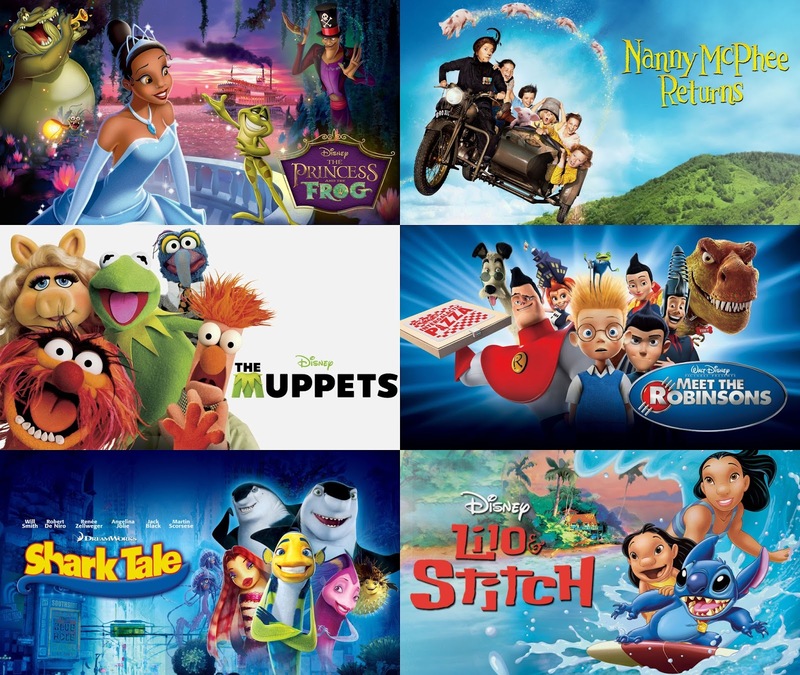 For the price you pay monthly, you're definitely getting tons of options to make sure you and your family have a great movie to watch. Last weekend my family and I decided to watch The Princess and the Frog since it was just added. This is a movie we've seen before when it first came out and my oldest loved it. We even bought the soundtrack. So we wanted to watch it again so that our one year old could enjoy the movie just as much as we did. The Princess and the Frog is such a great movie with lots of good old southern music that's catchy and will have you dancing. It definitely had our youngest on her feet dancing. 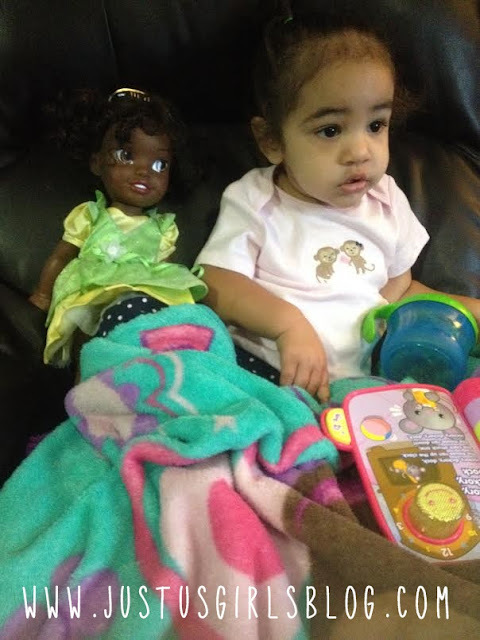 We even brought out her Princess Tiana doll for her to watch the movie with. 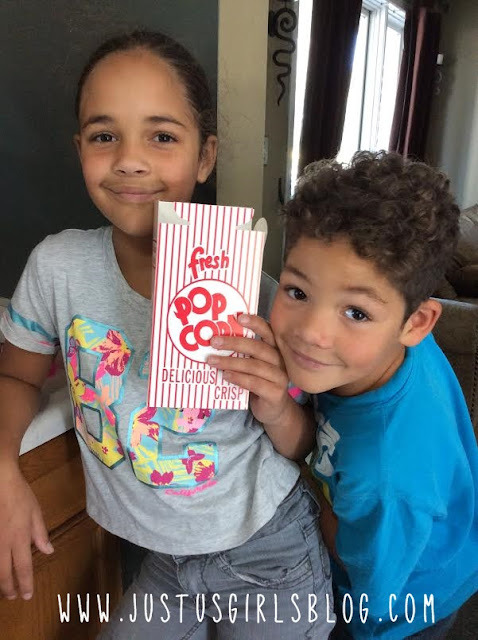 What are some things you and your family do to make your movie night special?